Our Solution - ATHENS TUTORIAL PROGRAM, Inc.
ATP recruits tutors who assist students with their homework. Tutors aid students in reading, writing, and mathematics as well as any specific subject area where a student may need assistance. 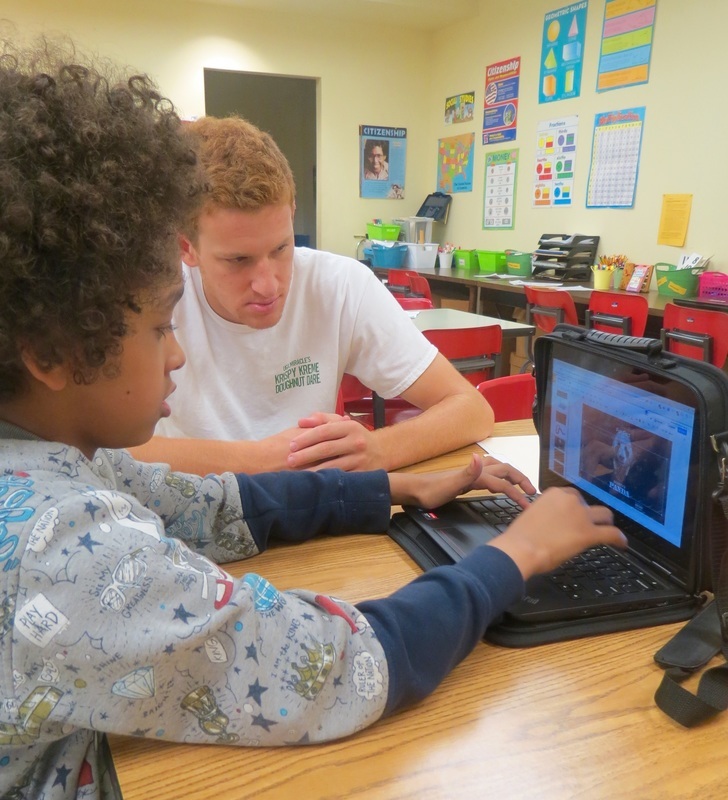 ATP's staff and tutors are exemplary role models who help empower students. ATP offers one-on-one instruction for students. Tutoring sessions are held Monday through Thursday with each session lasting one hour.